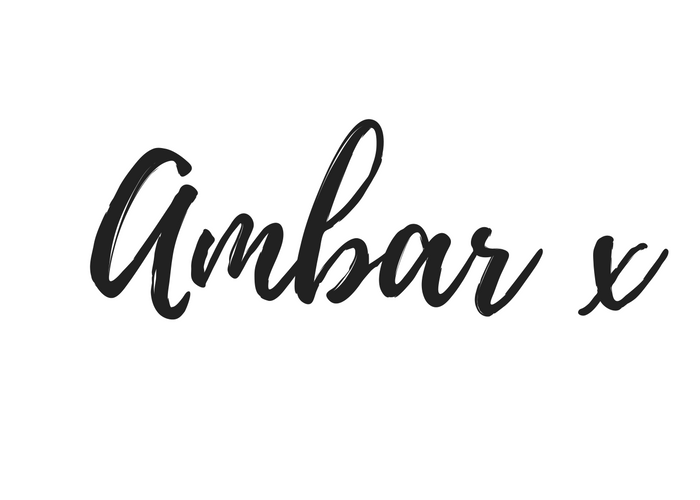 This foundation has been on my ‘must-buy list’ for absolutely ages. It’s been a seriously hyped product for years and I was very late to the beauty bandwagon when I finally caved and purchased it this autumn. But my goodness, I cannot believe I was without this product! 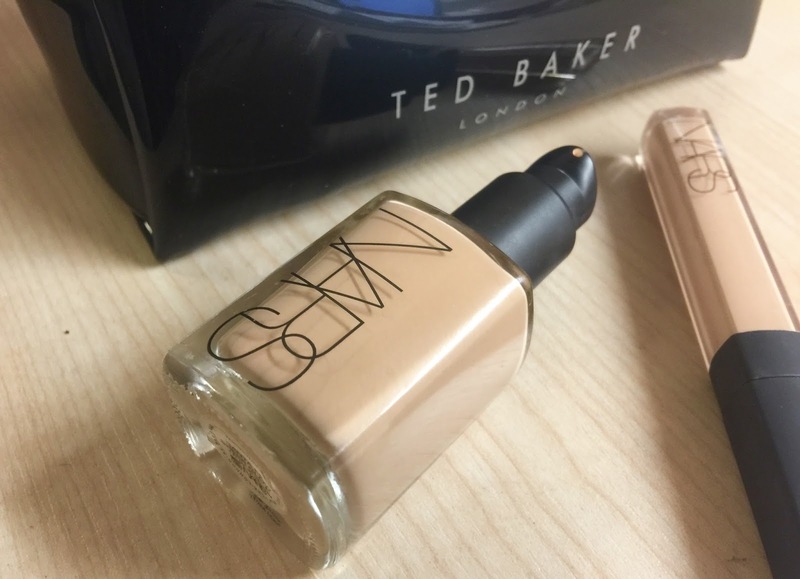 Within a week of trying it, it was on my favourite foundations list, and within a fortnight it had taken the top spot. and is made of glass. The packaging is small and feels fairly luxurious. foundation is perfect for someone with combination/dry skin, but I wouldn’t recommend it for oilier skin types. Overall, this foundation is expensive, but it honestly feels worth it. It lasts a long time – you only need the tiniest amount per application. For the price, I needed it to be the most wonderful foundation I had tried, and it definitely didn’t let me down. 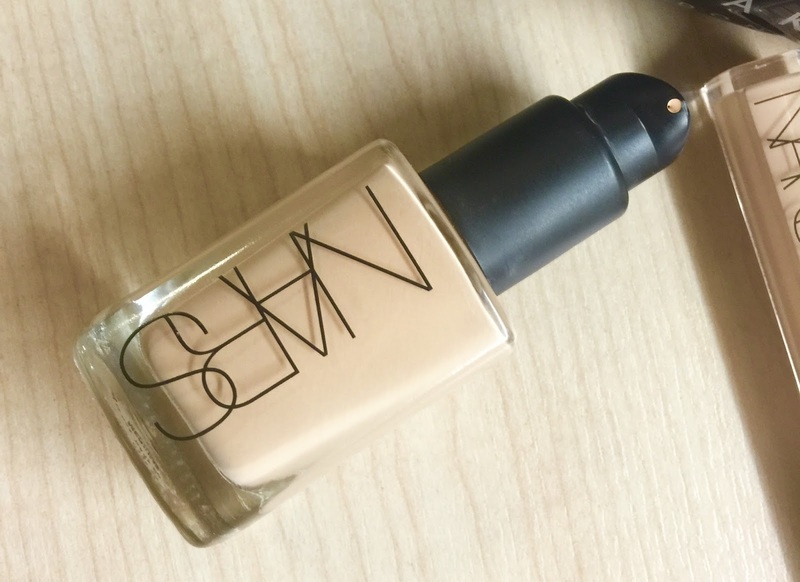 Have you tried the NARS Sheer Glow?